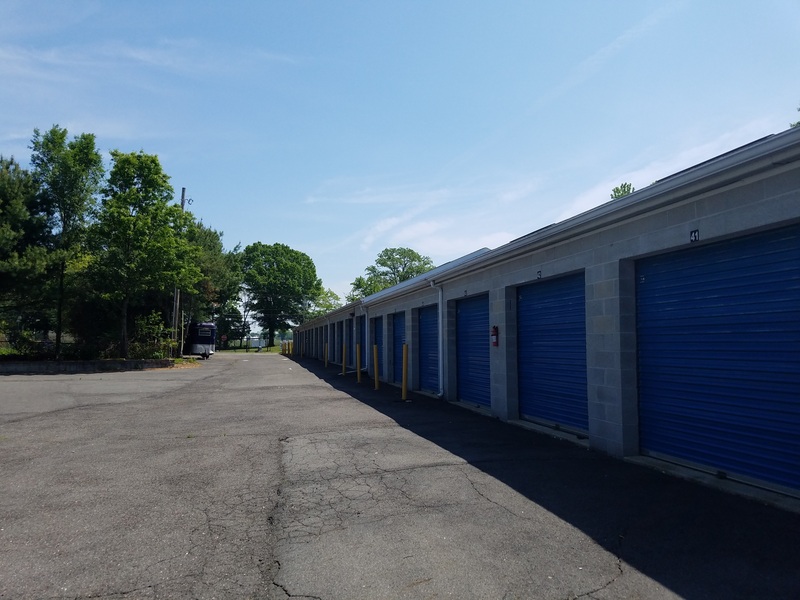 Columbia Self Storage of Jobstown is located on Saylors Pond Road, right next to the Fort Dix Military Base and close to the local police department. Our proximity to major highways makes us a convenient location for many surrounding communities, like Pemberton, Mansfield Township, and Mount Holly! 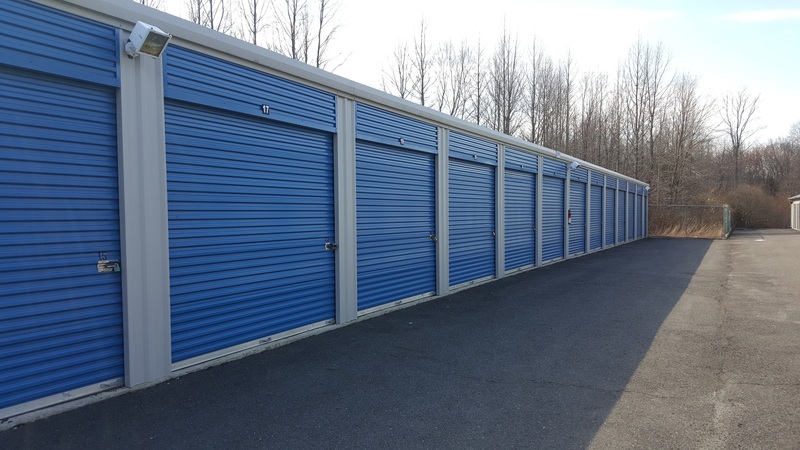 If you live in Jobstown, Pemberton, Mansfield Township, Mount Holly, Springfield Township, Georgetown, New Hanover Township, or Eastampton Township, New Jersey, don’t hesitate to check out our self storage facility! Since we’re right next to the Fort Dix Military Base, we’re an ideal option for military members and their families. Besides having access to your rental 24 hours a day and 7 days a week, you’ll be able to manage your account online, so there’s no problem even if you have to move out of Fort Dix. 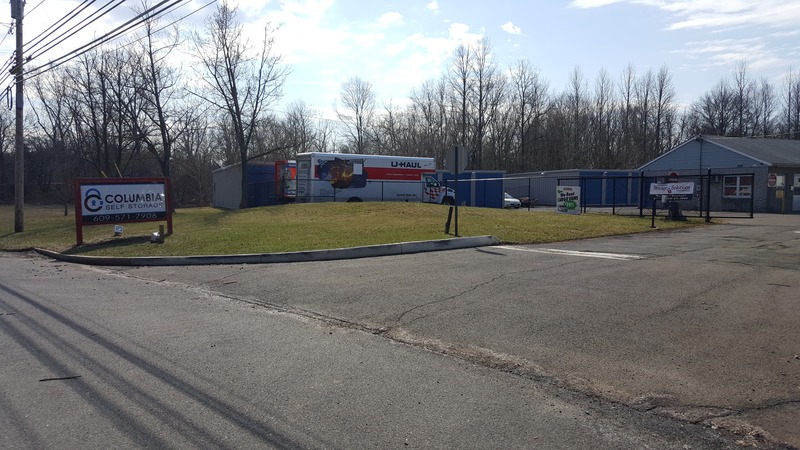 In addition, we offer drive-up access to park your vehicle (or one of our U-Haul rentals) in front of your unit to complete your move in no time. 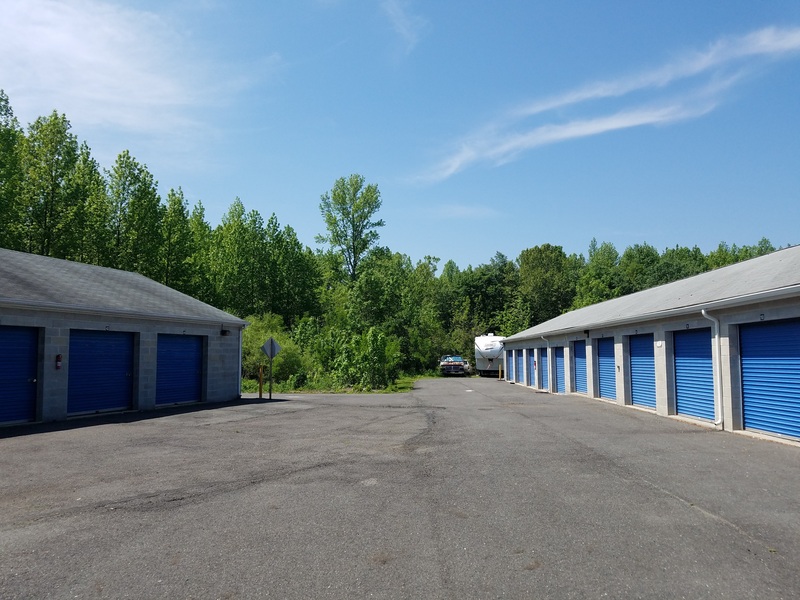 Speaking of vehicles, we offer parking for car or boat storage, as well! So if you have a vehicle you think you’re not using for a while, why not store it in a safe place? You can always retrieve it anytime you want. 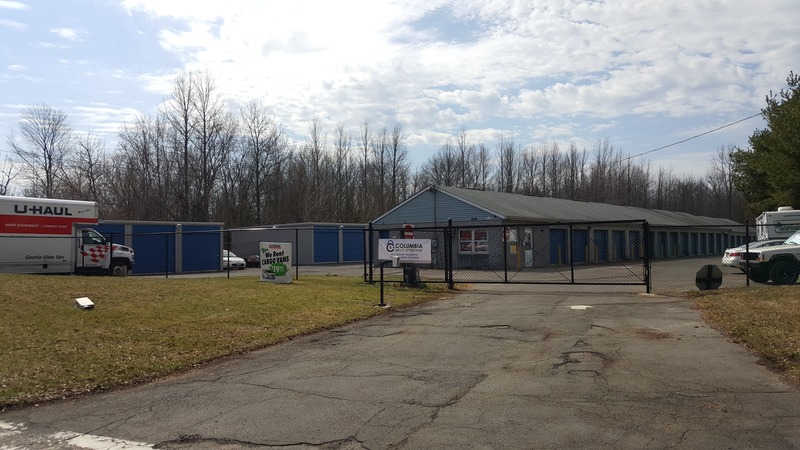 While you’re away, it will be protected by perimeter fencing, gated access and video surveillance along with your other possessions in our secure self storage units. Whether you’re ready to start your move or you still have some questions, don’t hesitate to get in touch with us – our friendly team is only a phone call away! I Highly Recommend This Facility. The Storage Manager, Penny Casassa is second to none. The facility is clean, the staff friendly and professional. They run a tight, well-oiled machine. I am glad to be a customer. All business should be run this smoothly. Penny is a sweet person. I have never had a more friendly and patient person than penny. She has been very helpful and is always available. She responds almost immediately!!! Yes indeed I would. Penny has been very responsive to our needs! !